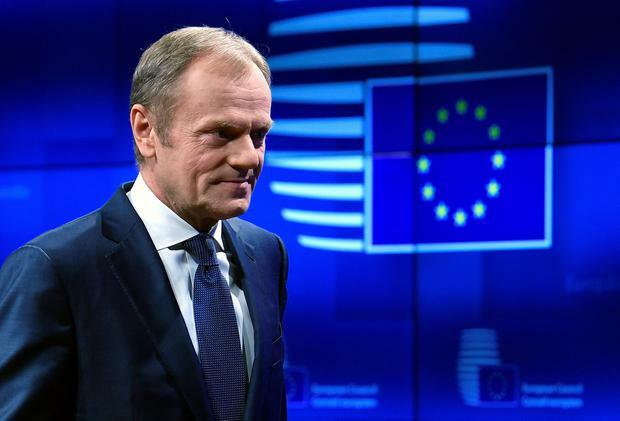 EU council President Donald Tusk said yesterday Britain would have to pass the Brexit withdrawal agreement before the EU would grant a short extension. Last night, a Cabinet minister said the EU was "doing Theresa May a favour" by insisting on another vote on her deal as it would focus the minds of hardline Brexiteers and the DUP ahead of a potential crash out. "When (EU Commission President) Jean-Claude Juncker says 'not another inch' he's actually supporting her argument that this is the best deal on the table," a senior minister said. "The EU and prime minster both want the same thing which is a deal that allows them leave in an orderly way," the minister added. Another minister said the Cabinet was not told what would happen if the House of Commons did not support the prime minister's deal. "To be honest we don't know what will happen if that's the case," the minister said. 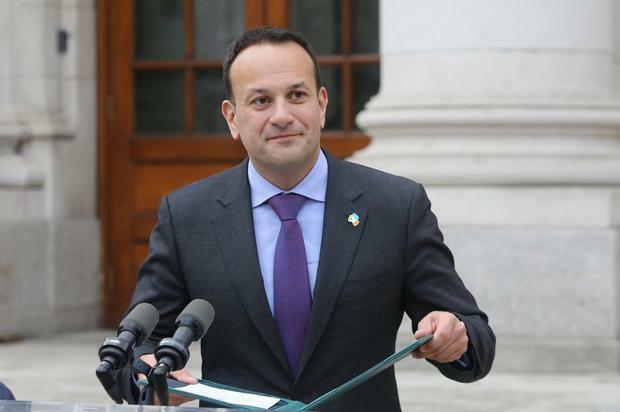 The Taoiseach also refused to comment on what would happen if the deal falls again, describing it as a hypothetical situation. The bar has been set high for Mrs May to sell an extension. It is expected the Taoiseach will lobby his counterparts to grant one, and key allies for this approach include the Netherlands and Germany. France has been consistently tough on Brexit, and Spain and Belgium are thought to be among countries signalling they will demand concrete assurances from Mrs May. 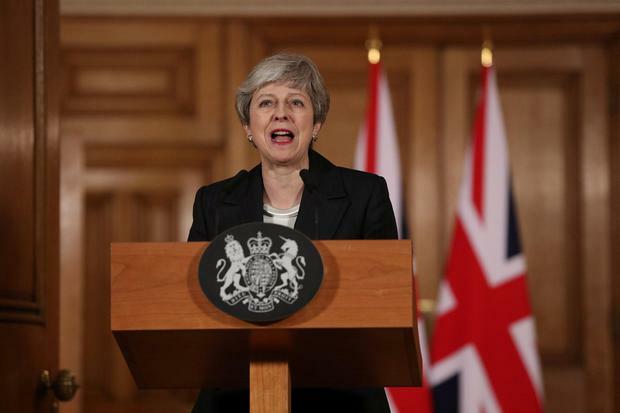 "A situation in which Mrs May is unable to deliver sufficient guarantees on the credibility of her strategy at the European Council would lead to the request being refused and a preference for no deal," Jean-Yves Le Drian, the French foreign minister, said.